Our company is rooted in offering the absolute best custom USB flash drives, with many years of experience producing top quality customized flash drive We employ a unique method of printing process which will create top quality logo and text prints on your custom USB drive. They won't fade or smudge over time, making for a long lasting branding medium. -We can help you preload any data, such as product presentation, product catalog, company profile, briefing papers, conference papers, etc. Preloaded data can be deleted by user. -We can help you preload data which cannot be deleted by users, such as image files, product catalogs. This feature has stood a strong place in term of helping company promotion. -Pen drive user might neglect the fact that preload files were being installed, with autorun feature, user are less likely to neglect the file was being installed in the first place. Whenever user inserts pen drive into pc, preloaded data will be open "automatically". It can even automatically connect to your company’s website. 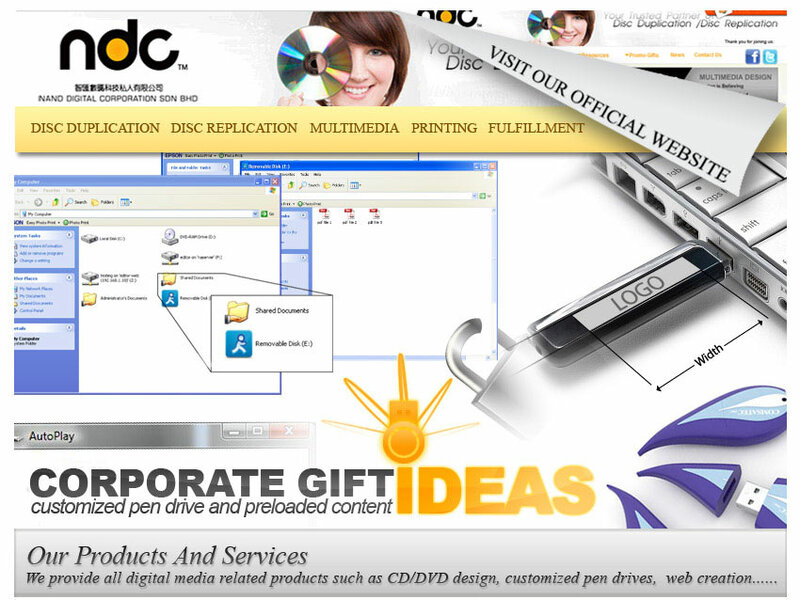 -When user inserts a pen drive into pc, preloaded logo will open by itself. With this function, whenever user plug in the pen drive, your company logo will pop up by itself and allow user to remember you. -When custom icon is added, the computer no longer shows removable disc "x" default icon, instead of your company’s icon. We can develop a custom project according to your specifications. Let us take the stress out of creating something from Scratch. We know that your custom project demands special care. We work with you through every step to ensure your product is developed to meet your requirements.In conclusion, we have few years of operation and development, and constantly innovate ideas to provide customers value products and services, and we are looking forward to all the customers to establish long-term stability and mutually beneficial relationship, it is our pleasure to serve you.